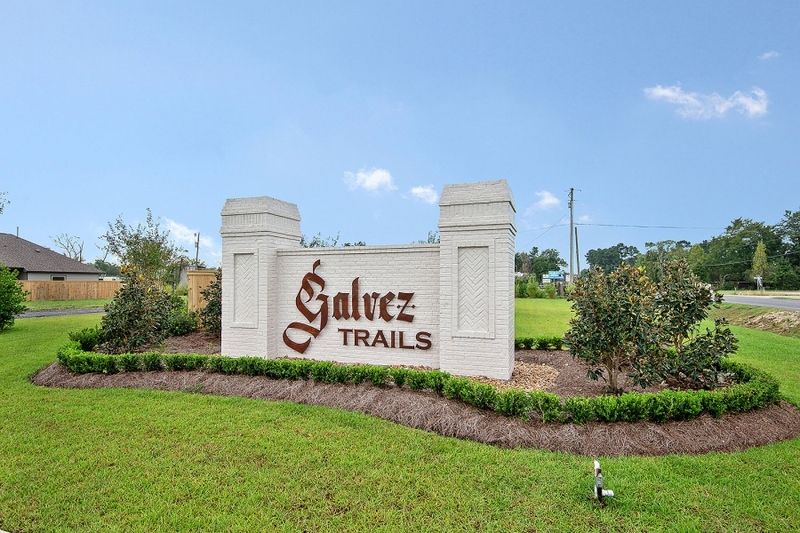 Galvez Trails is located in Prairieville off Hwy 44 near the intersection of Hwy 42. This is a quality, custom built subdivision offering a much needed new home price range in Ascension Parish. 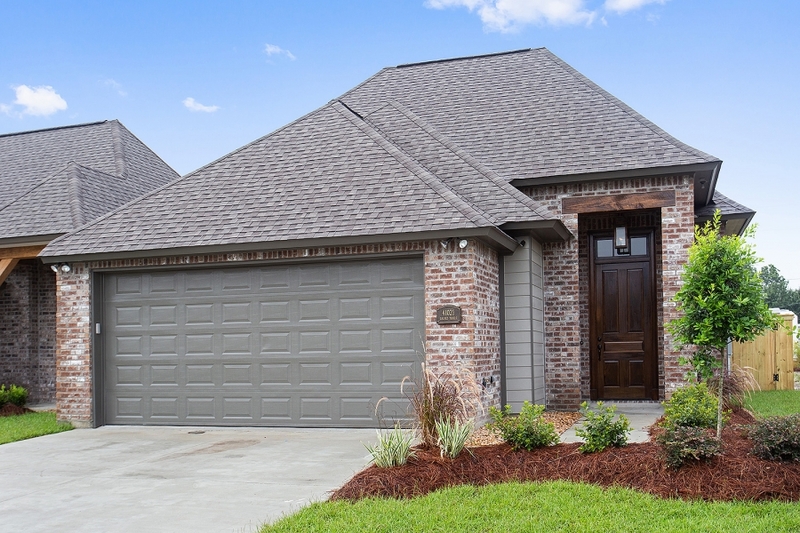 Homes in Galvez Trails are starting in the $250’s with a minimum square footage of 1600 sq. ft. This is a custom home community with a managed HOA and consists of 41 lots. No flood insurance is required and the development remained high and dry in the 2016 flood. Home construction is currently underway. Contact us today to purchase your dream home in Galvez Trails! Galvez Trails Lot 1 …Oh shucks, you’re too late! This one is SOLD! Galvez Trails Lot 2 – Oh shucks, you’re too late! This one is SOLD! 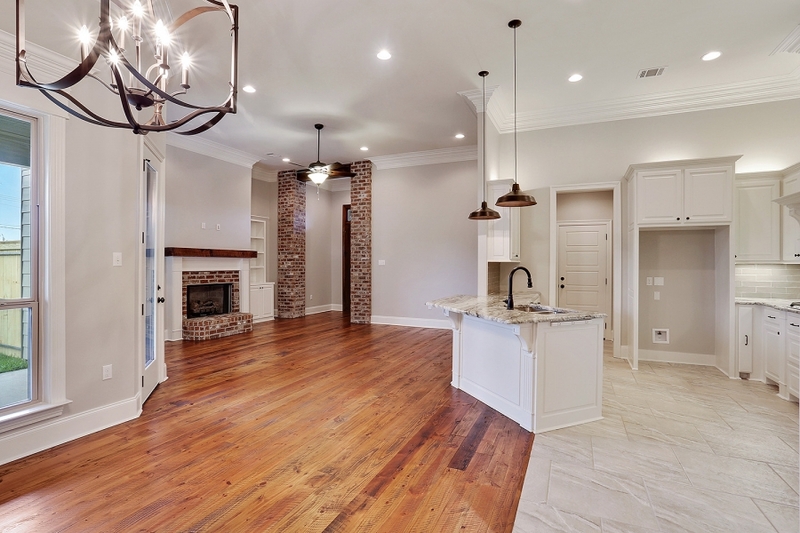 Galvez Trails Lot 5 …Oh shucks, you’re too late! This one is SOLD! Galvez Trails Lot 6 …Oh shucks, you’re too late! This one is SOLD! Galvez Trails Lot 17 …Oh shucks, you’re too late! This one is SOLD! 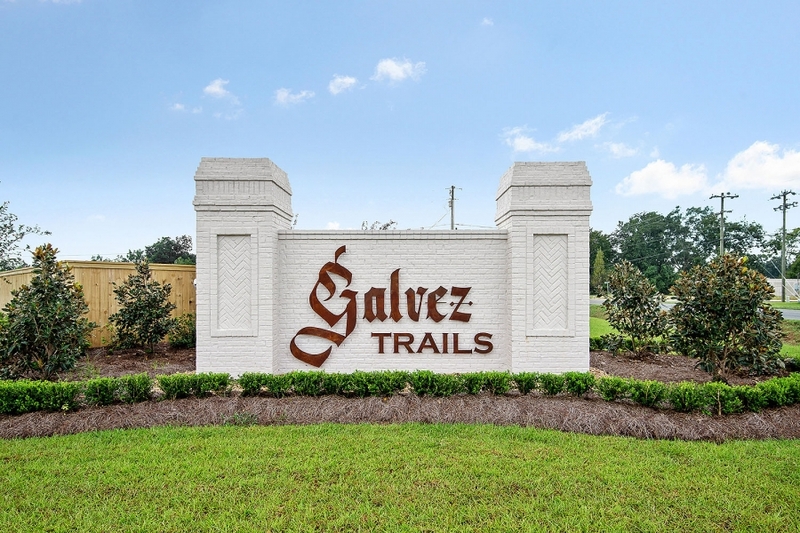 Galvez Trails Lot 34 – $315,900……Featured in the 2019 Parade of Homes!